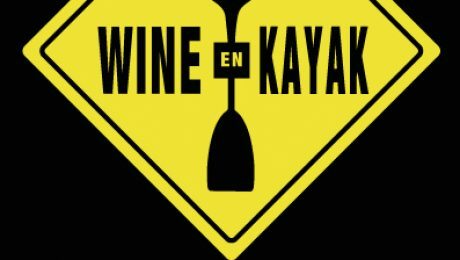 WINE EN KAYAK: The perfect activity! 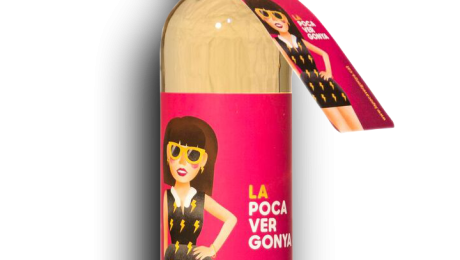 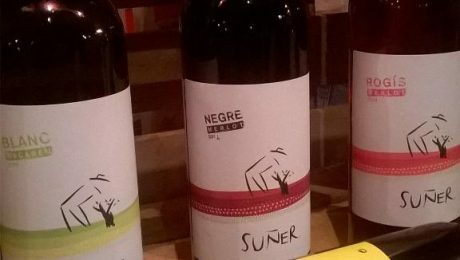 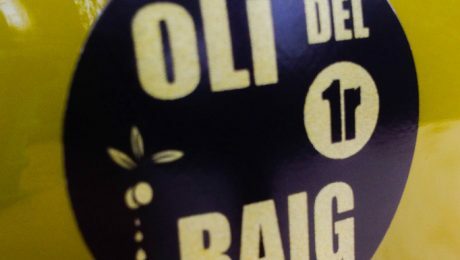 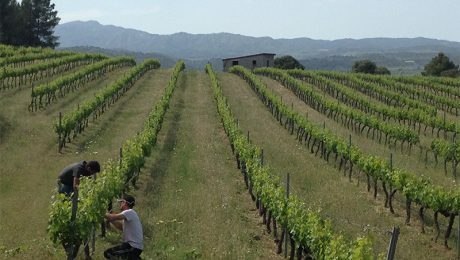 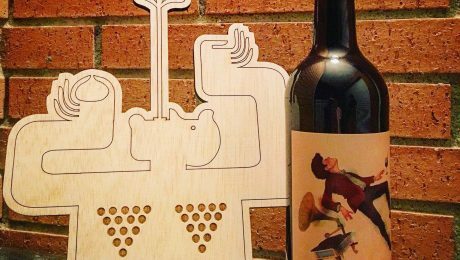 The PocaVergonya, cheeky wine from Ribera more! 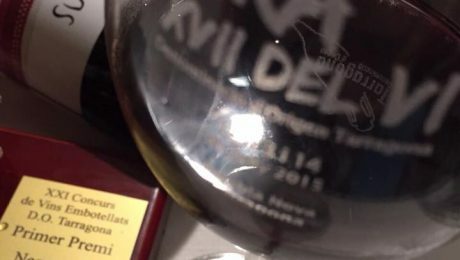 The Department of Festivals and the Festival Committee of the City of Móra d’Ebre Show organized by Wines of Ribera d’Ebre, a very nice meeting with the wineries of our region. 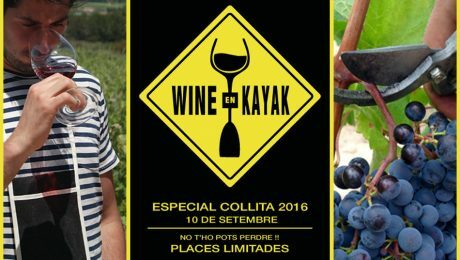 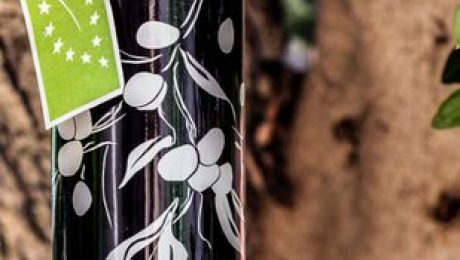 The event took place in the Plaza de la Estrella, Friday 17th and Saturday 18th of July and we dessurar bottles from 19 hours.